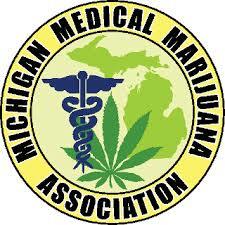 Brought to you by the Michigan Medical Marijuana Association. What is a Registered Patient? A registered patient is a Michigan resident that has presented and has been qualified by a certified physician for reasons regarding 1 (one) or more qualifying conditions. 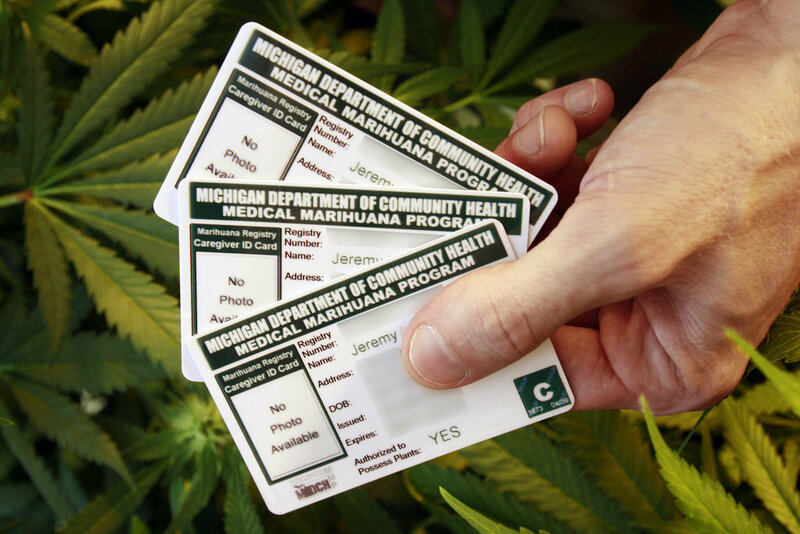 A Michigan resident must be over the age of 18 to obtain a card. If they are under the age of 18, 2 (two) certified physician signatures are necessary. A registered patient may either have a designated caregiver to take care of their medicine, or they may act as their own caregiver and cultivate and visit dispensaries. After you become a legal patient, there are specifics of the MMMA that one must follow. Such as.. Required 1 year follow up/check in with the doctor. This will maintain the "patient-doctor" treatment and counseling relationship between the two years a patient has a card. Plants must be in an enclosed, locked facility such as a closet, room, or any other place comparable with secured locks or other security devices. Outdoor plants are treated the same, but may not be visible to the public eye or neighboring buildings, and must be in a secure fenced in area either with chain link, wood, or anything similar that is anchored to the ground.